Hey adults of America, save your aggressive elbows for Black Friday, they have no place in a wholesome Easter egg hunt. In Connecticut over the weekend the PEZ company, which makes its home in Orange, Connecticut, held its third annual candy hunting event, but didn’t account for the hundreds of adults determined to make sure their special snowflake took home the greatest number of sugary treats. 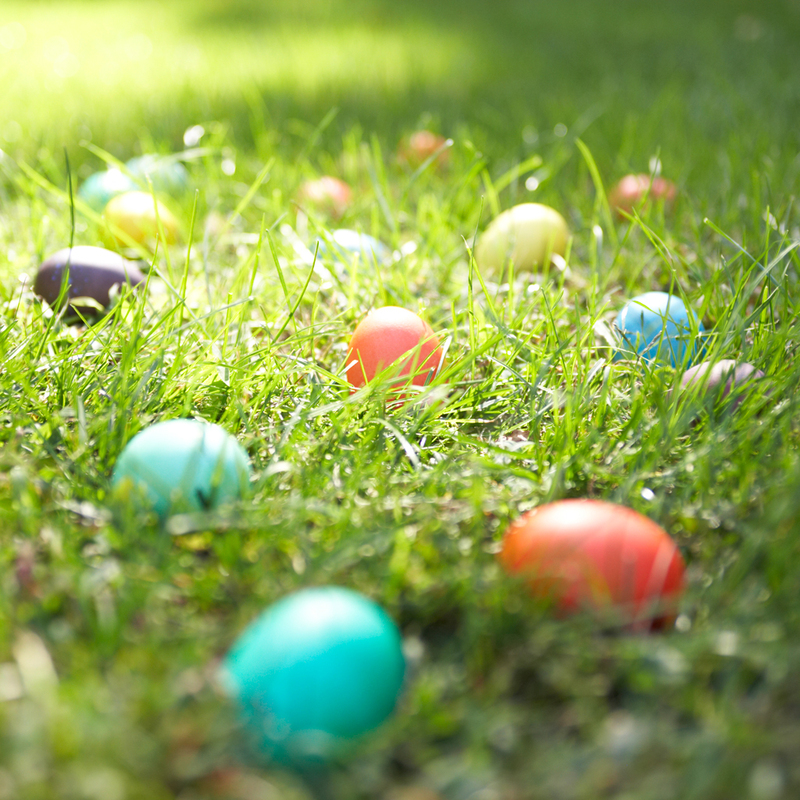 Pez had originally laid out almost 10,000 eggs over three fields as well as a schedule for different groups of children—4 and under at 10:30, 5-8 at 10:45 and 9-12 at 11—to hunt for eggs. Instead of following the rules though, parents rushed the fields grabbing up as much candy as they could all at once, according to a statement from Pez, “like locusts.” The number of families, the company said, far exceeded anything they could have possibly planned for. One four-year-old attendee told the local NBC affiliate, “somebody pushed me over and took my eggs and it’s very rude of them and they broke my bucket.” A grandparent said her grandson got a bloody nose after an adult knocked into him. Some people in attendance blamed Pez for the chaos, saying that the employees should have had a better handle on the situation. But if anyone has watched a video of Target customers putting each other in headlocks over a heavily discounted television set the day after Thanksgiving, you know that controlling an unruly mob that believes it's entitled to free stuff is easier said than done. Pez made no indication that it would cancel the egg hunts in the future, although hopefully next year they’ll find a way to better manage the insane adults who don’t know how to share. Like by locking them in a basement until the event is over.